Read one new poem every day. Write down all your dreams; turn them into goals. Listen to the music you won’t mind humming later. Dance away any tension or frustration; your hips are your friends. Continue moving forward without leaving your conscience behind. Begin every day as if you know it will end too soon. Recite longer, more sincere notes of gratitude. So this last quarter of 2016 has been really insane as far as life goes. I experienced a lot of ups and downs forcing me to make some tough decisions and cut a few people out of my life, focus more on my own self-care, and publish more of my writing. 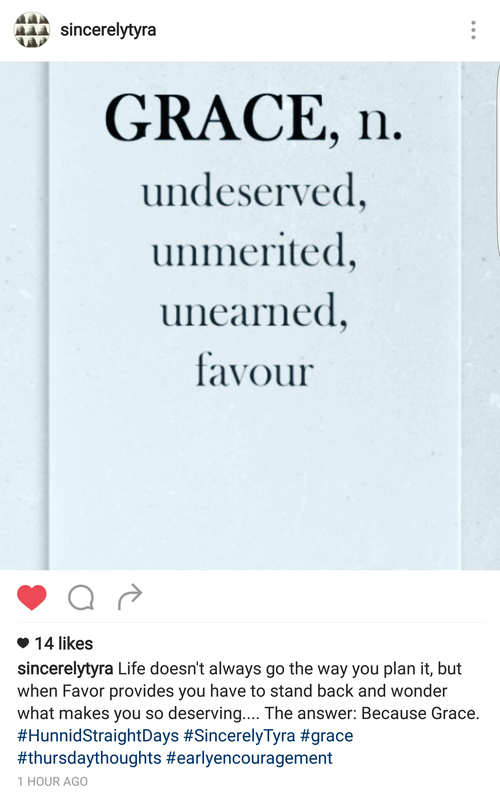 Once again, life happened and I had to refocus on my goals. I’m not one for New Year’s Resolutions, because I try to create goals throughout the year. Yet, there are a few things I am intentionally starting to work on and want to complete before 2017 is over! 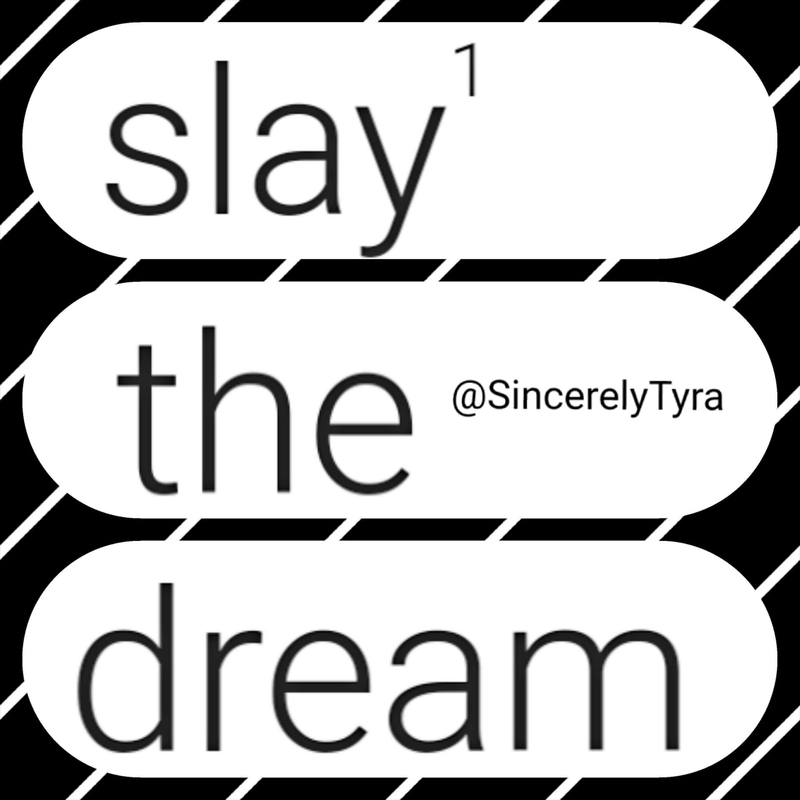 What dream(s) will you be slaying in 2017?